Holding my 480-pages book the day before my 27th birthday felt very special. It is the sums of my last 7 years of experience on Earth, a sort of resume of what happened in the last 250 000kms I drove. I read so much in the last decade: something like 400 000 pages on any topics, mostly non-fictions. I dove deep into the phantom time theory and UFOS and ancient technologies and civilization: There is definitely a whole lot more out there that we aren’t aware of. 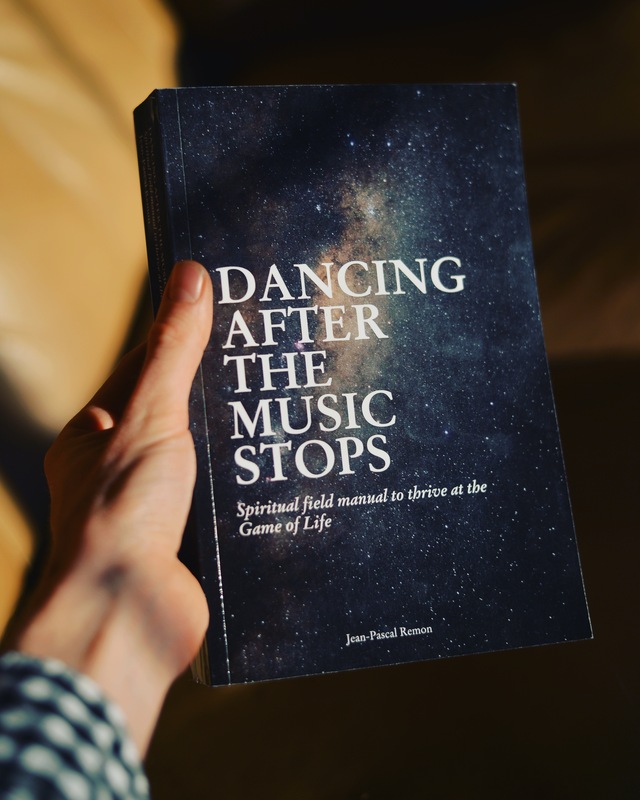 Dancing After The Music Stops: Spiritual Field Guide Manual to Thrive at the game of life is named so because it actually is a field manual about how to survive in this life. Life can be chaos, and knowing a thing or two about the fabric of reality definitely can be a big plus. I started this book as The Brown T-Shirt Theory, then changed it to The Most Beautiful Road, and finally decided to use DATMS because it reflects more accurately the goal of this book. I want people to dance on the upper deck of the Titanic as it sinks. The planet is collapsing: We have overshot our ability to reduce CO2 naturally and kicked a few feedback loop that are unstoppable. The next decade will be hard, but not as hard as the 2030s. There is a storm coming over the horizon. I decided to accomplish most of my bucket list for this reason. Life is the greatest miracle that ever could be. I hope to get Jordan B. Peterson to write the preface…I think he would like it. 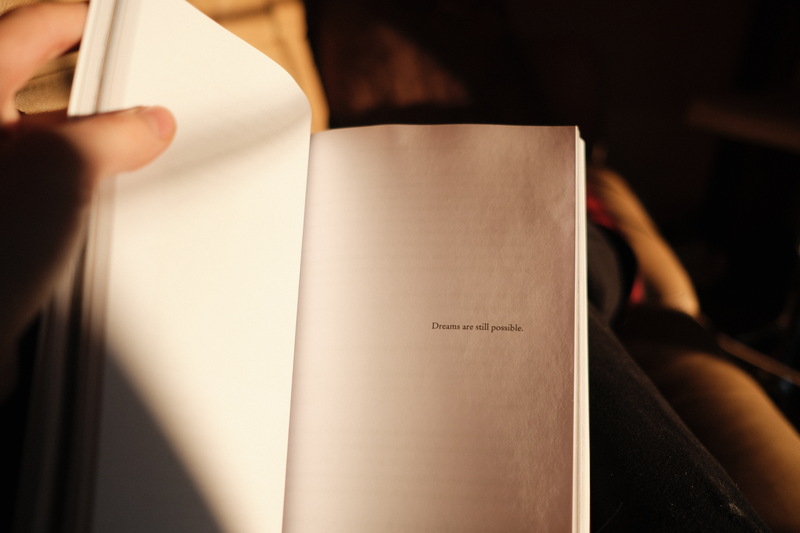 In the end, only love remains.